If no such event exists, this event is a no-op. We will be supporting partial updates in the next release. Stream of data events that Sensei consumes from via Gateways. File - each line is a data event, and line number is the version. JMS - each message is a data event, System.nanoTime() is used as version. JDBC - each element in the ResultSet is a data event, developer implements version semantics. Kafka - each message is a data event, and offset is the version. Data comes in from many different sources. While we are busy supporting more sources by writing Gateways, you can write your own custom gateways. Like any other extensions to Sensei, build it into a jar and copy it into the conf/ext directory, where conf contains configuration files. 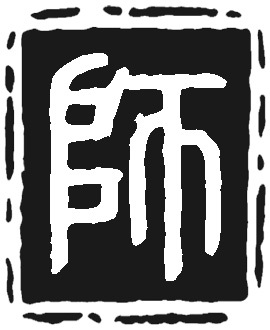 Now when you start Sensei, e.g. 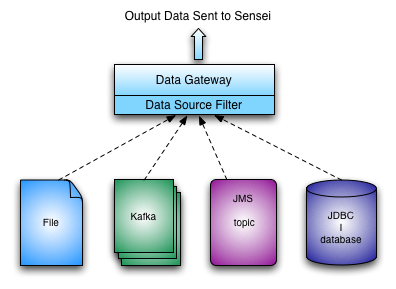 data should be flowing into Sensei.